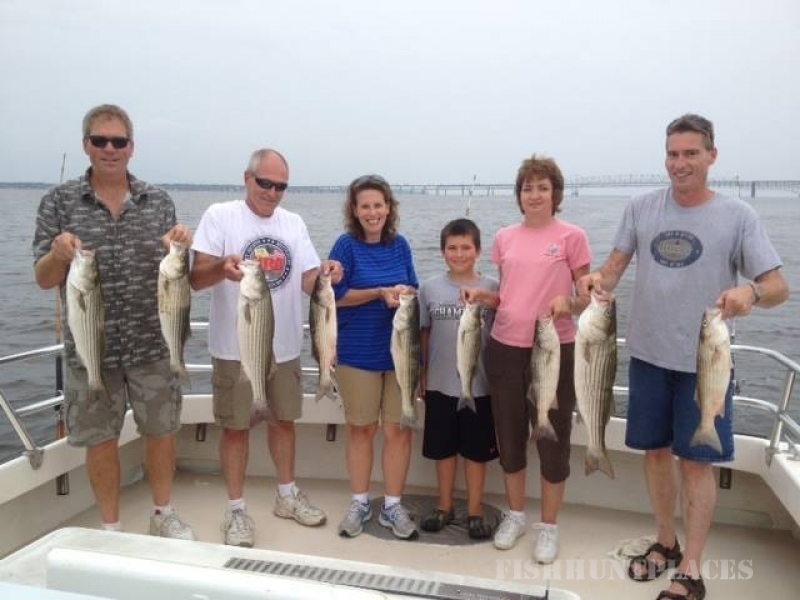 Captain Wayne Gatling invites you to bring your family, friends and business associates to spend a fun filled day fishing aboard the 46′ charter boat “Lara Lynn VI”! 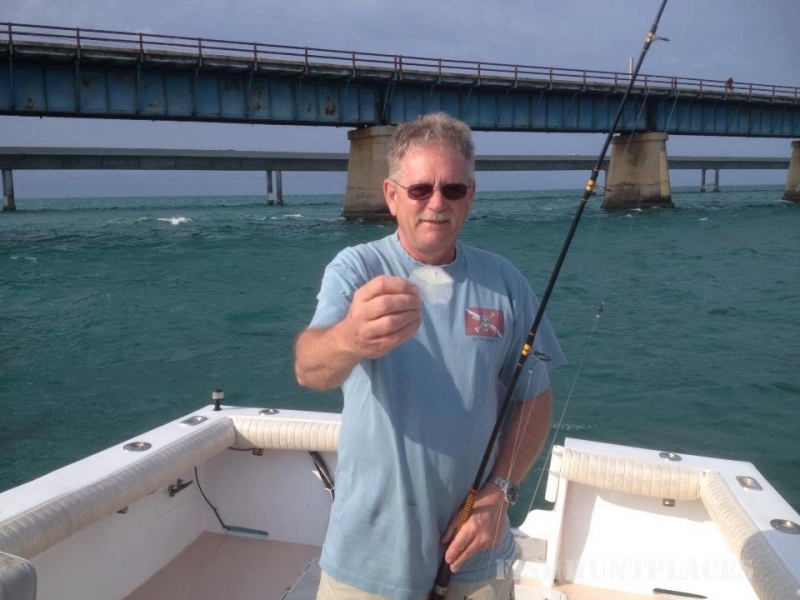 Captain Wayne Gatling has a tried and true method for fishing in Chesapeake Bay. 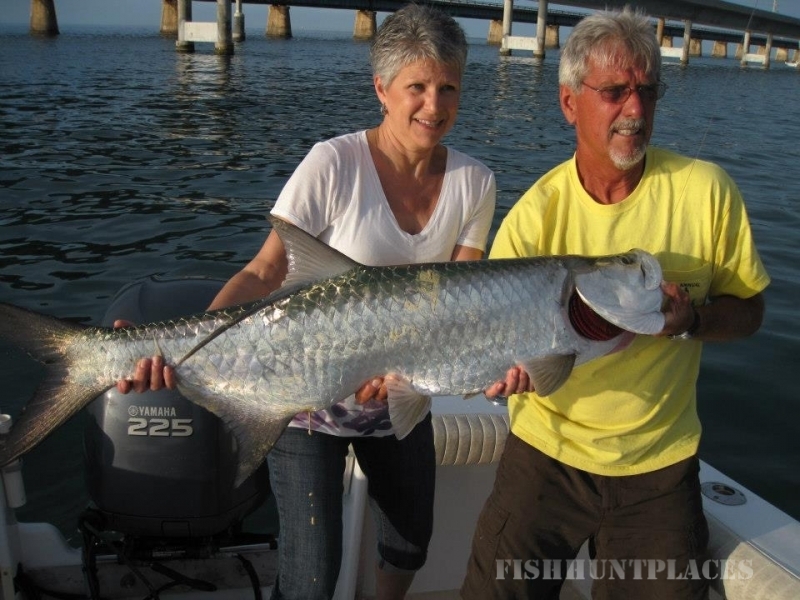 He starts by fishing at the end of May primarily trolling and chumming for Rockfish, whichever method works best at the time. 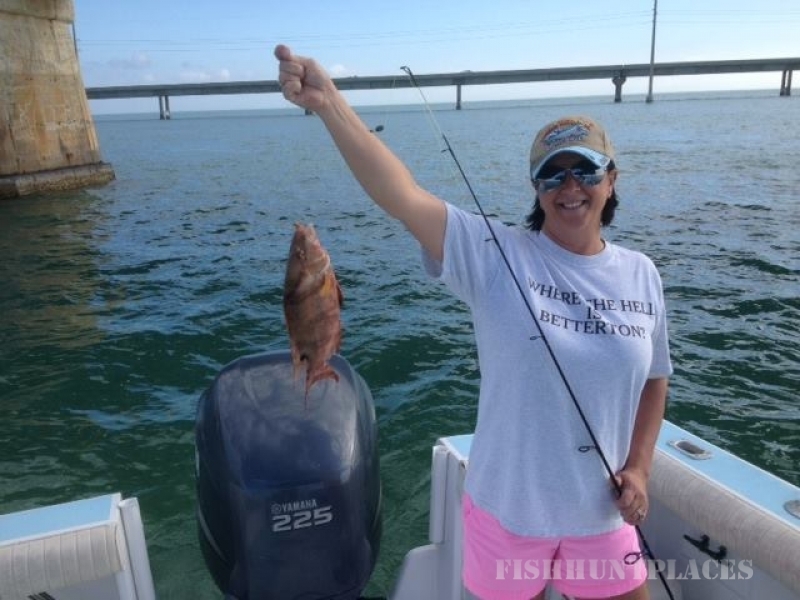 By the middle of June he also bottom fishes for White Perch and Catfish. 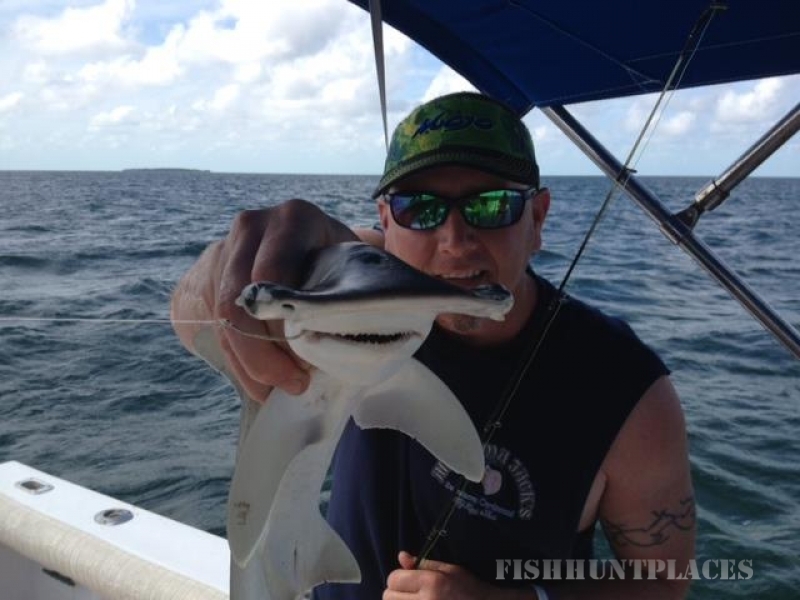 Then in early August Bluefish start showing up in pretty good numbers and we catch those by trolling and chumming. 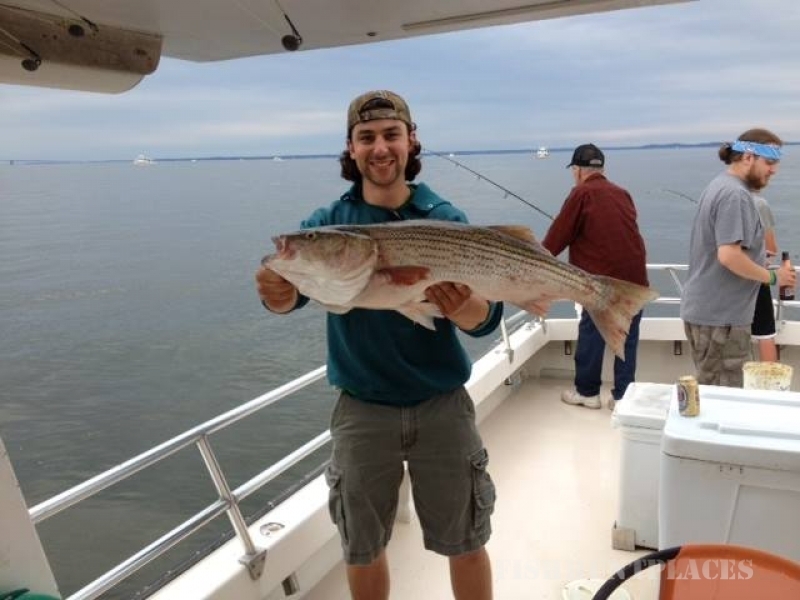 Unless you ask to catch a specific species we try to catch our limit of Rockfish first and then finish our trip out by catching Perch, Catfish or Bluefish. 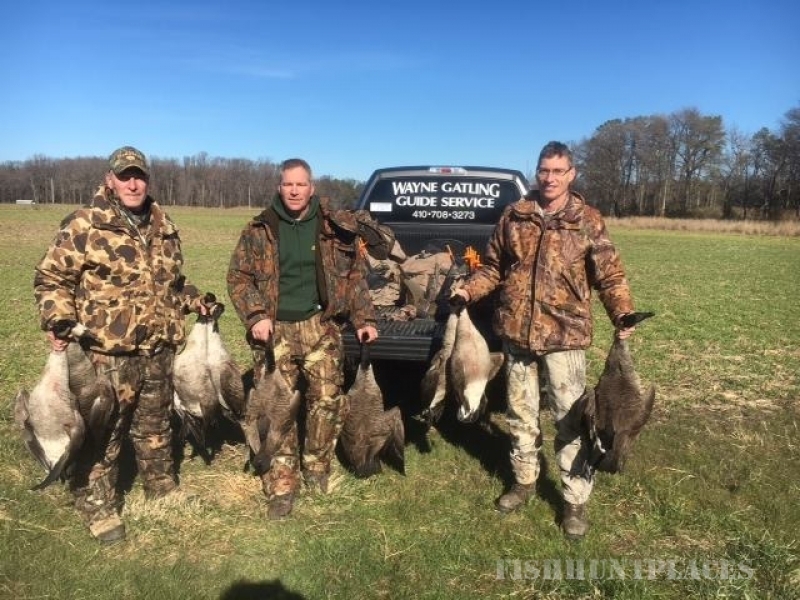 Come Goose Hunting & Duck Hunting this Fall & Winter with Wayne Gatling or along with one of his highly experienced hunting guides on Maryland’s Famed Eastern Shore. 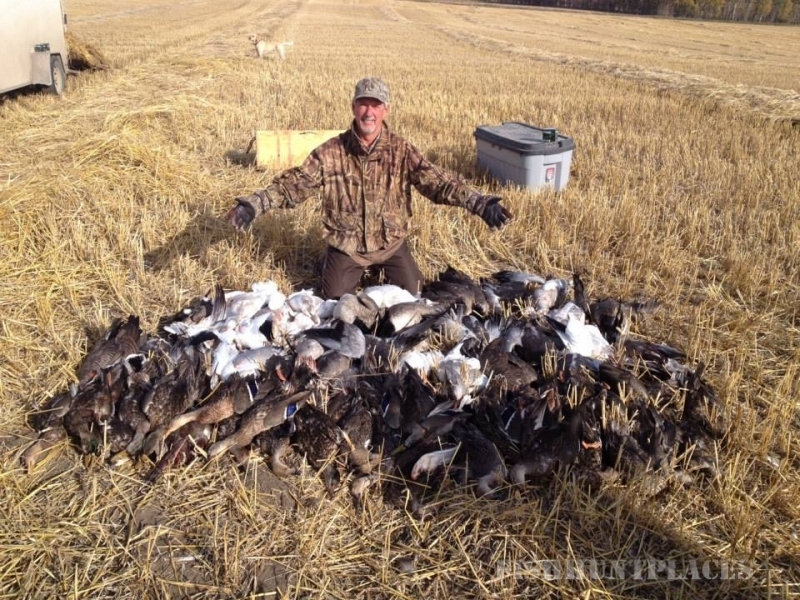 The Eastern Shore of Maryland is consistently recognized by sportsmen to be the best waterfowl hunting on the Atlantic Flyway. 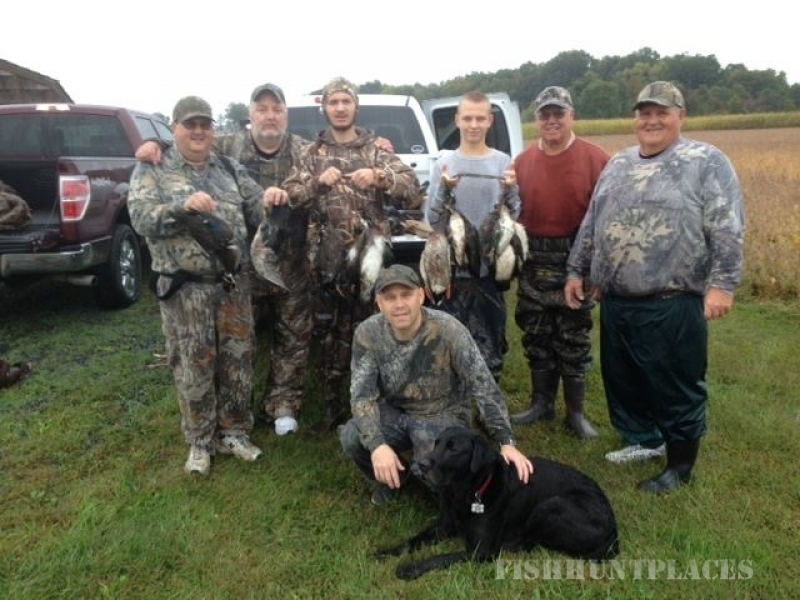 On our Maryland duck hunting trips we target Mallards, Wood Ducks, Teal, Black Ducks, and Pintails over Ponds & Flooded Corn Impoundments. We target Canvasbacks and Bluebills, on Tidal Creeks & Coves. 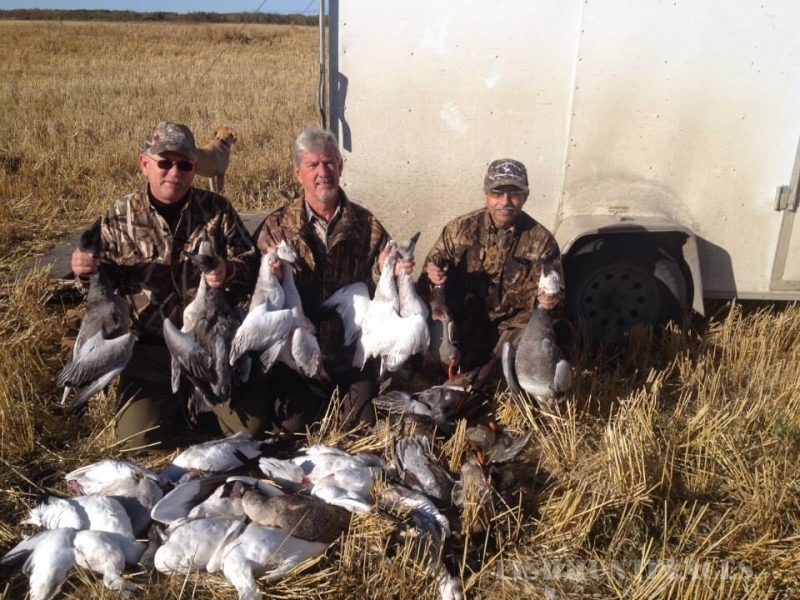 Our Maryland Goose Hunts are from Pits & Blinds in Corn, Bean, and Wheat Fields. We also hunt Geese from Water Blinds on Ponds & Creeks. “One of the great things about being in business this long is that I have several hunters that have been hunting with me since the first year I was a guide in 1971. Several times a year I get the privilege to hunt with them, along with their sons and their grandchildren. That’s right, 3 generations.” There’s nothing more rewarding to me than taking a family of three generations or a father with his son or daughter on their first goose or duck hunt.